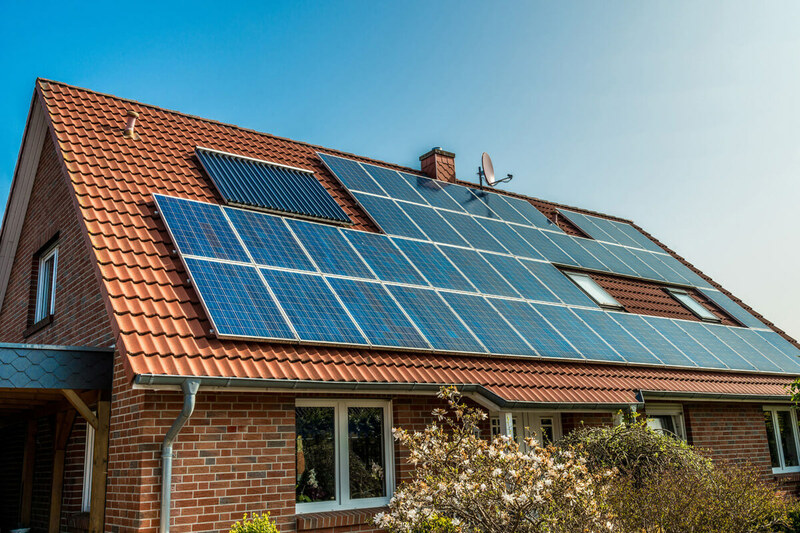 Our solar energy solutions are guaranteed to reduce your energy costs. We will walk you through the options to help you make the move to renewable energy solutions that suit your pocket. Whether your aim is to eventually live off the grid or simply to save money and have a reliable source of electricity, we have a solution just for you. All our photovoltaic panels are bankable which means that even if the manufacturer closes down, your panels are still covered by the bank. We have plug and play DIY options that reduce installation costs or more comprehensive systems that offer grid-tie applications. The choice is yours. NEW EARTH ENERGY designs innovative systems and tailor makes competitively priced solar energy solutions for homes and businesses across Africa. Putting energy conservation to work to power alternative energy efficiency in South Africa and the African Continent.